Originally invented in 1947 and designed in 1967, the iconic BT Lifter hand pallet truck stands as strong in the market as ever, with sales to date of over three million units worldwide. Toyota’s hand pallet trucks have reached their current high standard thanks to the two Swedes Ivar Bryntse and Rune Monö. Together they set the scene for the materials handling industry. Back in 1947, Ivar Bryntse, also associated with the creation of the Euro pallet, came up with the idea of the hydraulic pallet lifter. 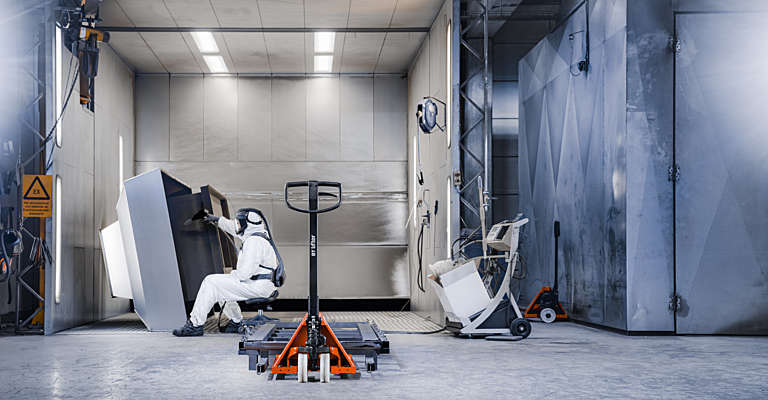 Exactly twenty years later industrial designer Rune Monö presented the lifter’s ground-breaking and often copied design, setting the world standard for the hand pallet truck. 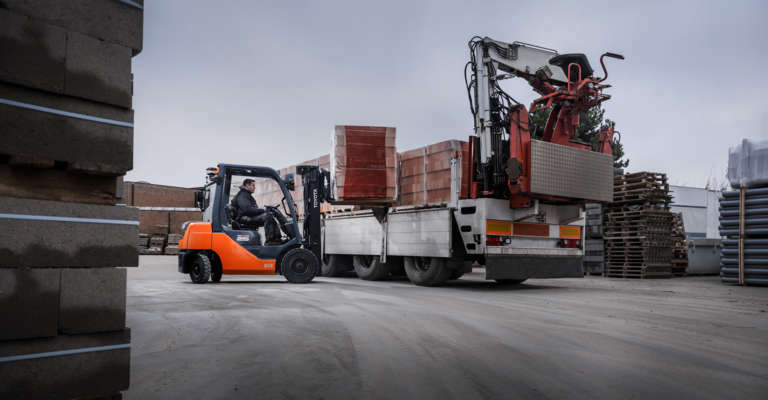 Based on Toyota’s Kaizen principle, the BT Lifter has been continuously improved over the years and has become a universal truck suitable for all types of applications. The famed BT Lifter has been leading the way in ergonomics, strength and performance, ever since it was first launched. The design of the truck is built around four key values: safety, productivity, durability and simplicity. 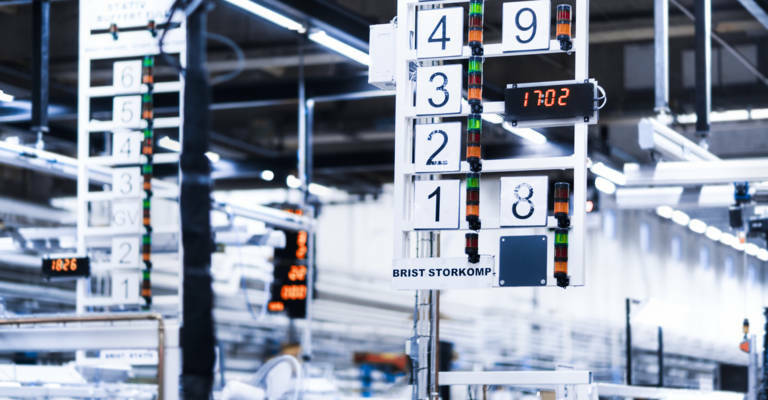 Manufactured in accordance with the quality-optimising Toyota Production System, the BT Lifter comes with a unique lifetime guarantee. 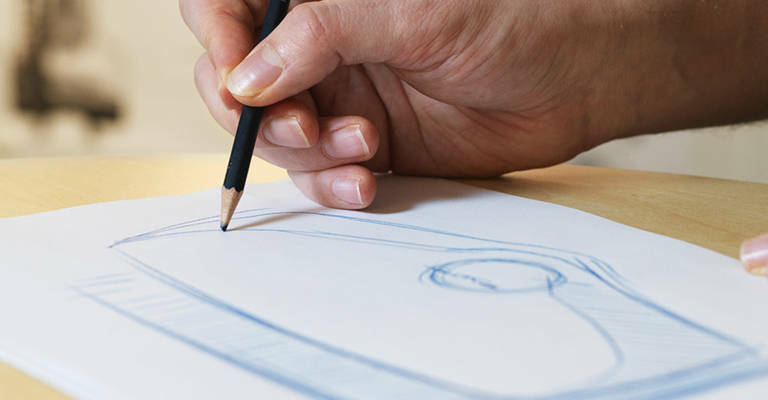 This is a mark of its efficient design, attention to detail and superior manufacturing standards. The winners of this most respected Japanese design prize, which has been awarded annually since 1957, will be announced at a special awards ceremony on 30 October, in Tokyo.